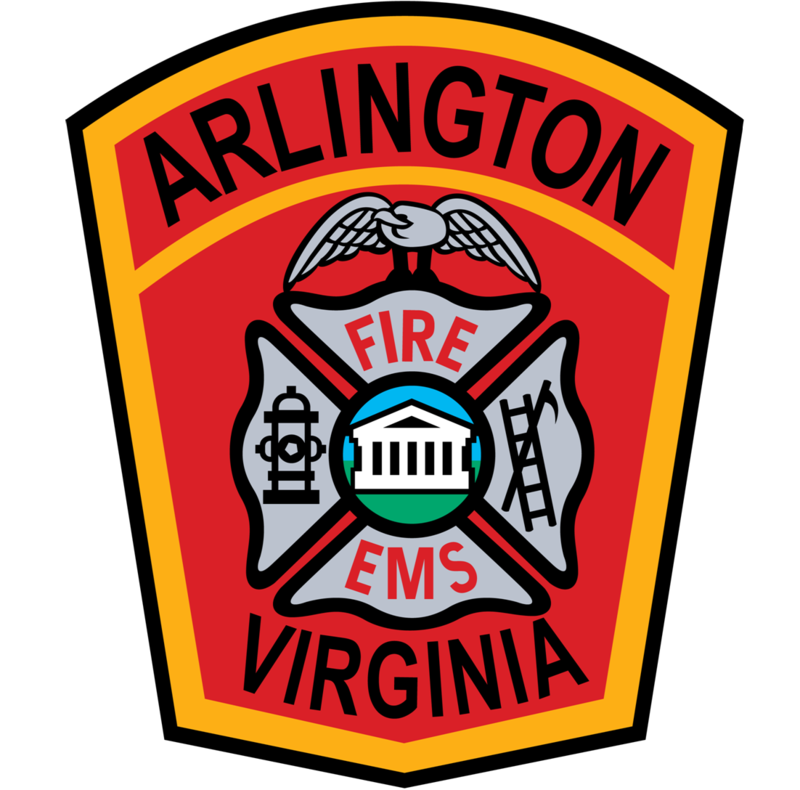 Updated Virginia EMS Regulations went into effect January 4, 2016. CLICK HERE for the current Virginia EMS Regulations. Criminal history record verification is required for all persons affiliating with an EMS agency on or after July 1, 2014. For Virginia Office of EMS information concerning criminal history verification CLICK HERE.